Both Nathan and Steven have already joined the club and are excited to see where their archery can take them. 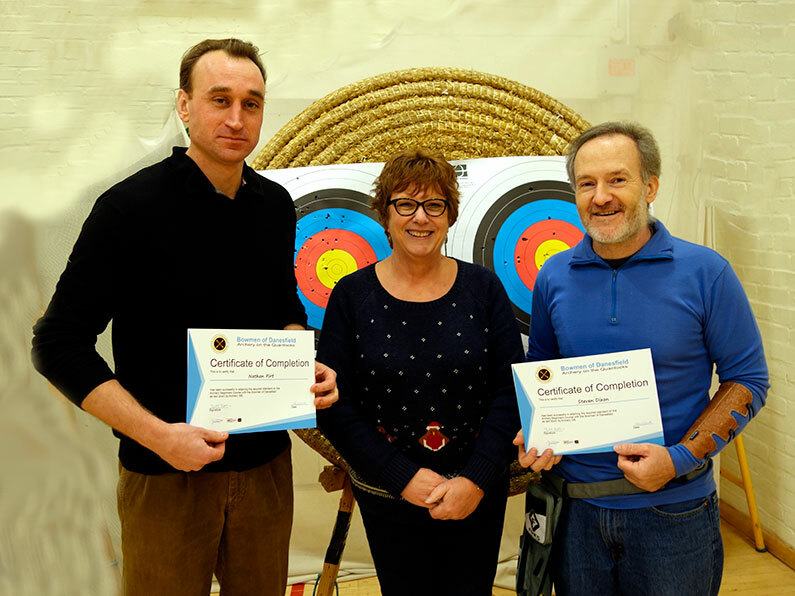 Nathan a Pilates instructor and Steven a Catapult champion are well placed to go on to achieve archery success. Sheila was pleased to give them both their certificates.